 This Father’s Day why not bring your Dad along to Swithens Farm for the day? Here every Dad who’s accompanying a child will be treated to a free cup of tea & a cheeky bun on paying entry into the farm. Over the weekend we also have some Classic cars, truck & automobiles on show for the Boys to enjoy. What more could any Dad want?